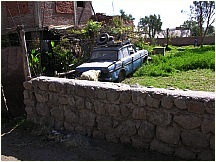 Free photos around the suburbs of Arequipa. 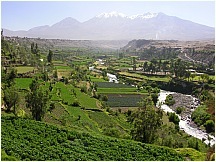 Arequipa is a large city in southern Peru and the nation's second most important city. 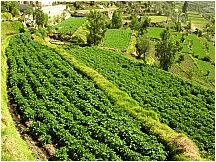 It is also the capital of the Arequipa Province, 633.8 miles from Lima. 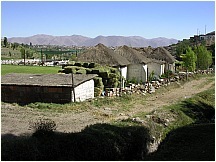 The city lies in the highlands at the foot of the snow-capped volcano El Misti. 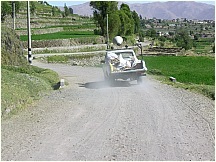 El Misti is currently inactive, but erupted strongly between 1438 and 1471. 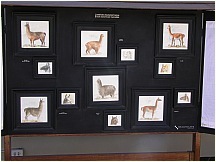 Several smaller eruptions have occurred since then, most recently in 1870. 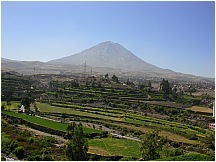 Arequipa has over 80 volcanoes which can be found in the Valley of Volcanoes. 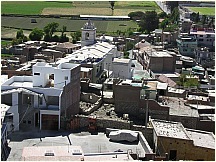 Arequipa has many fine colonial-era Spanish buildings built of sillar, a pearly white volcanic rock used extensively in the city, and from which it gets its nickname La Ciudad Blanca ("the white city"). 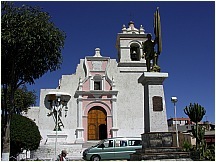 The historic center of the city was named a UNESCO world heritage site in 2000, in recognition of its architecture and historic integrity. 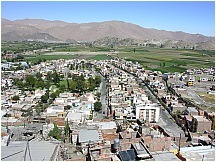 The city is located at an altitude of 2,380 meters (7740 feet) above sea level. 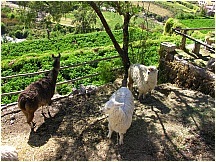 El Misti is located between two smaller volcanoes - Chachani "the Beloved" and Picchu Picchu "Top Top" - both named in the Quechua language of the ancient Inca Empire. 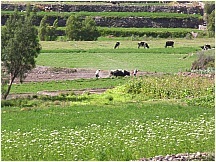 Farm fields in the countryside near Arequipa, Peru wih election signs on the mountainside. 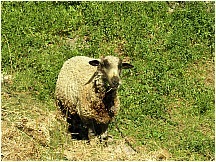 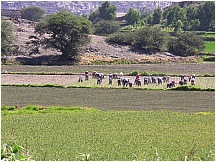 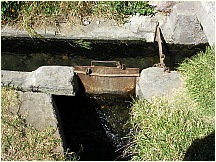 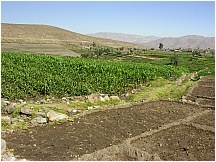 The fertile valley in which Arequipa is situated has been occupied back to 5000 – 6000 BCE. 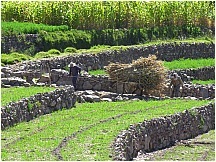 In the 15th century, the region, then occupied by Aymara Indians, was conquered by the Inca and served as an important supplier of agrarian products to the Inca Empire. 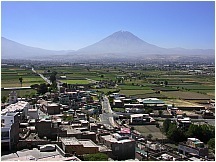 The modern city of Arequipa was founded on 15 August 1540, by Garcí Manuel de Carbajal, an emissary of Spanish conquistador Francisco Pizarro. 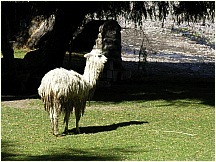 One year later, King Charles V of Spain gave it the rank of 'city' and the coat of arms that it still bears. 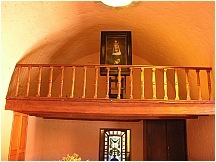 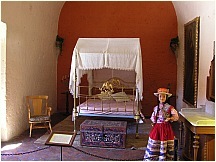 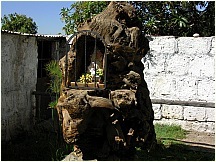 Spanish influence left many relics and colonial architecture, which reminds the visitor of the city's colonial past, when it was the city with the highest proportion of Spanish population in Viceroyalty of Peru. 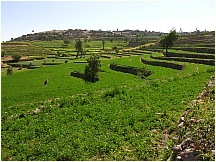 This led Arequipa to develop a large Peruvian population as its demographics changed and grew over the centuries. 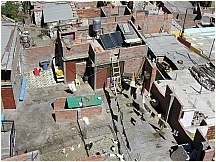 Since the late 1940's, however, there has been a huge and increasing immigration from the Peruvian sierra, thus changing the demographic and cultural character of the city. 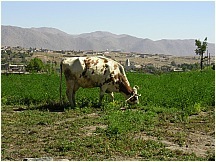 Throughout history Arequipa remained relatively isolated during colonial and early republican times, but that changed in 1870 when a Southern railroad to the coastal port of Mollendo was inaugurated, opening trade via the Pacific Ocean. 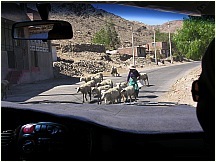 The building and expansion of more roads in the 1930s also led to a direct connection with the Pan-American Highway, strengthening Arequipa's links to the rest of the Americas. 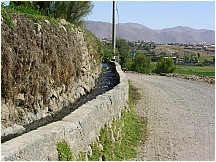 Since then, the city has remained the center of commerce between Lima and all of southern Peru. 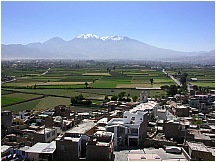 Arequipa served as a bastion of nationalism during Peru's struggle for independence from Spain in the early 19th century. 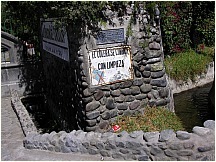 Later, it served as a rallying point during the War of the Pacific (1879 – 1883) with Chile. 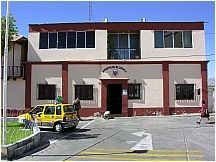 The city has two principal universities — the Universidad Nacional de San Agustín de Arequipa, the local state university (founded 1828), and the Universidad Católica de Santa María (founded in 1961), a private institution. 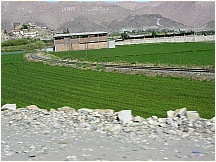 One of Peru's largest stadiums, Estadio Monumental de la UNSA, is also located in Arequipa and hosted some of the 2004 American Soccer Cup soccer games, attracting many tourists as well as locals. 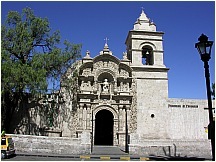 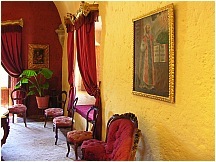 As the second largest city in Peru, Arequipa is influenced by both Andalusian and Spanish Colonial ideas and architecture, such as the popular Santa Catalina Monastery, the Goyeneche Palace, Casa del Moral, and the popular district of Yanahuara. 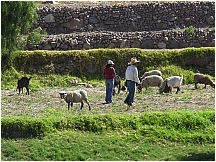 Arequipa has many valuable archaeological and tourist resources including the Colca Canyon, one of the deepest in the world and an ideal spot for observing the magnificent Andean Condor. 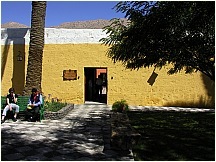 Arequipa is served by the Rodriguez Ballon International Airport. 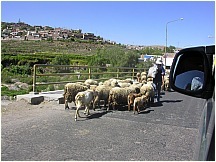 The city is located at the foothill of three mountains. 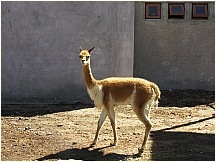 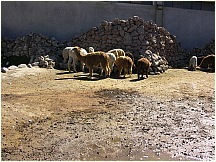 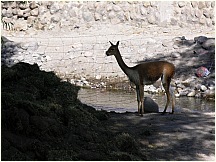 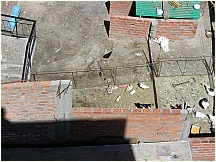 Arequipa is dry and sunny all year long.